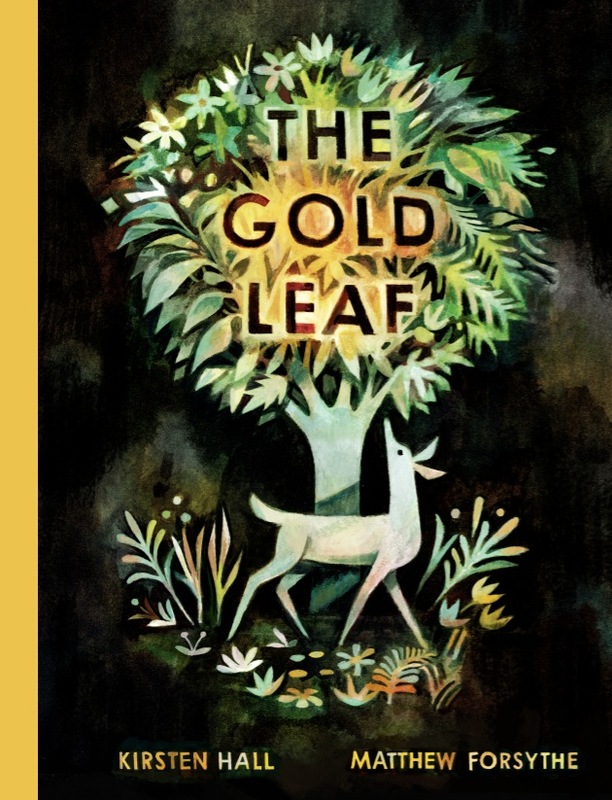 Join cartoonist and illustrator Matt Forsythe on Sunday, April 30th at 12:00 noon as he presents his stunning new book The Gold Leaf. Written by educator Kirsten Hall, The Gold Leaf presents a tale of selfishness, and forgiveness. When the animals of the forest discover a beautiful golden leaf, all want it for themselves. During the struggle, the leaf is destroyed—leaving the animals wonder: Will we ever again see such a leaf? **Children's activity and kid friendly refreshments available!